This is the first year that a member of the COPP team will be attending INBOUND in Boston, and we can’t wait! After hearing nothing but great things about INBOUND 2017 from our clients, we decided it was time to take the plunge. 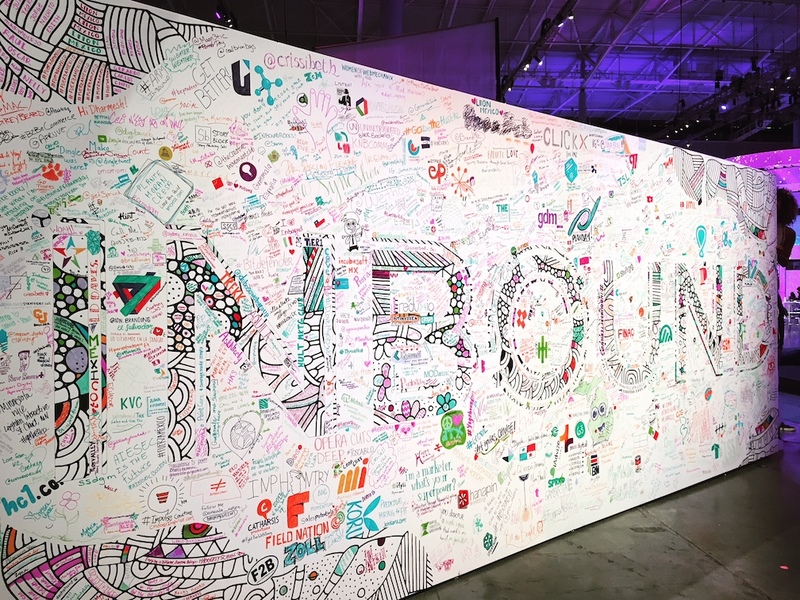 For those who are unaware, INBOUND is a marketing and sales conference hosted by HubSpot, in Boston, Massachusetts. 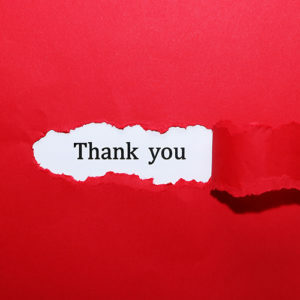 INBOUND promises to celebrate the human, helpful side of business. As a marketing agency, that is right up our alley. 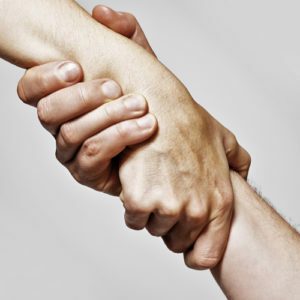 We always strive to be as helpful and collaborative as we can with our clients. At COPP, we started using HubSpot earlier in 2018 when our friends at Wolseley Canada began working with the platform. Our team works with them to build newsletters, ads, automated processes, and more within HubSpot. It has been a great learning experience working on the platform together, and we’re looking forward to learning more this September in Boston! If you’re heading to INBOUND, too, you’re probably wondering what sessions you need to attend to avoid FOMO (fear of missing out)! So in this post, we’ll highlight the 5 sessions we’re looking forward to the most at INBOUND 2018. Want to learn how to build an experience for your customers that will integrate seamlessly into their lives? In this session, we’ll learn about music streaming intelligence from Danielle Lee of Spotify. Danielle is the Global Head of Partner Solutions at Spotify, and will discuss how marketers can connect with the right audience through consumer insights and intelligence. We’re looking forward to learning more about using audio to connect with customers at every point of their day. It can be difficult to keep up with the ever-changing Google algorithms, especially when it comes to search and search results. Setting yourself apart from the seemingly endless crowd of competitors is overwhelming. This session will dive into the relationship between user behaviour and search engine algorithms, as well as the ways that you can keep up with the constant algorithm updates. Who would miss a chance to hear Joanna Coles, CCO of Hearst Magazines speak? This spotlight session is sure to be a popular ticket! For a growing brand, the SERP (Search Engine Results Page) is a key part of a digital marketing strategy. Now that SERPs are becoming interactive and detailed, making a great first impression with a branded SERP is more important than ever. In this session, we’ll learn about SEO curb appeal from Joy Brandon, Lead SEO Specialist at Nebo Agency. We are looking forward to hearing from her about data, social engagement, and local SEO! What better way to celebrate INBOUND than with a hilarious podcast recording? We are really looking forward to attending a taping of 2 Dope Queens, the podcast from Phoebe Robinson and Jessica Williams. Who do you think the guests will be? What do you think of our picks for the must-see sessions and events at INBOUND 2018? Did we miss anything? Let us know on social media. We hope to see you there!